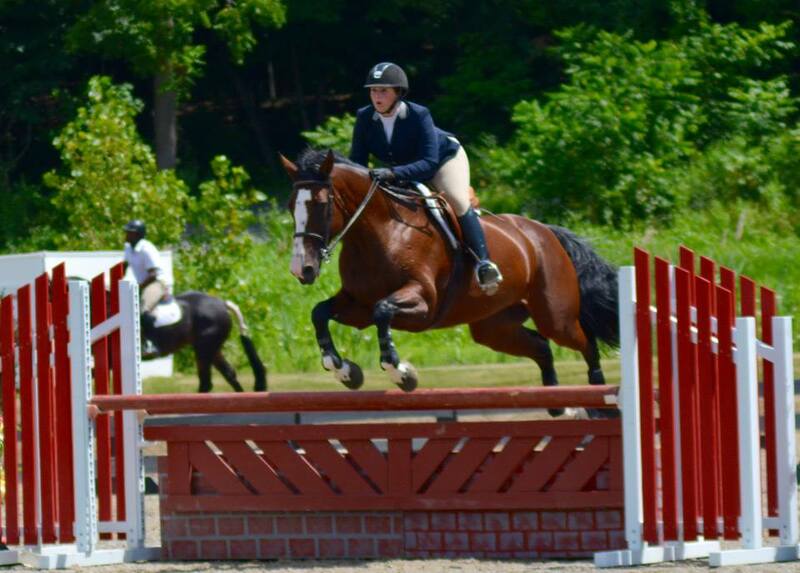 Valkyrie Equestrian Center is a high level training and showing community located in Granby, Connecticut. Strong value is placed upon the unique relationship of every horse and rider. Not all equestrians share the same goals, but we all wish to continue to grow and learn. At Valkyrie Equestrian Center trail riders along with those seeking a National Championship title are given the highest level of support from a dedicated and well educated team of professionals. Available from our online store. Check out all the cool options where YOU customize your product. Proceeds to benefit the Valkyrie IEA Teams.